Over the years, I continued to explore my interests by studying with mythologist Joseph Campbell, archetypal psychologist James Hillman, Jungian analyst Marion Woodman, and human potential pioneer Jean Houston. 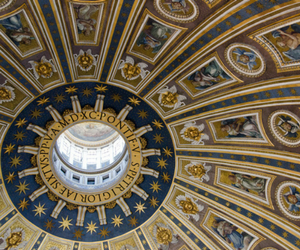 The archetypal Jungian approach to myth, religion, symbol, ritual, and personal story was fertile ground for exploring the intertwining roots of religion and psychology. My interests led me toward a Ph.D. in Depth Psychology. I share my experience because I think it may resonate with other religious leaders who are searching to deepen their own work in integrating their understandings, skills, and own inner journey in a way that embraces both the spiritual and the psychological. As I reflect back on my own theological training for the ministry, even though I took a number of electives that were psychologically focused, I did not feel adequately prepared with clinical skills for the psychological counseling that was requested of me in parish ministry. Ministers tend to be the front line for many of their parishioners who find themselves in need. 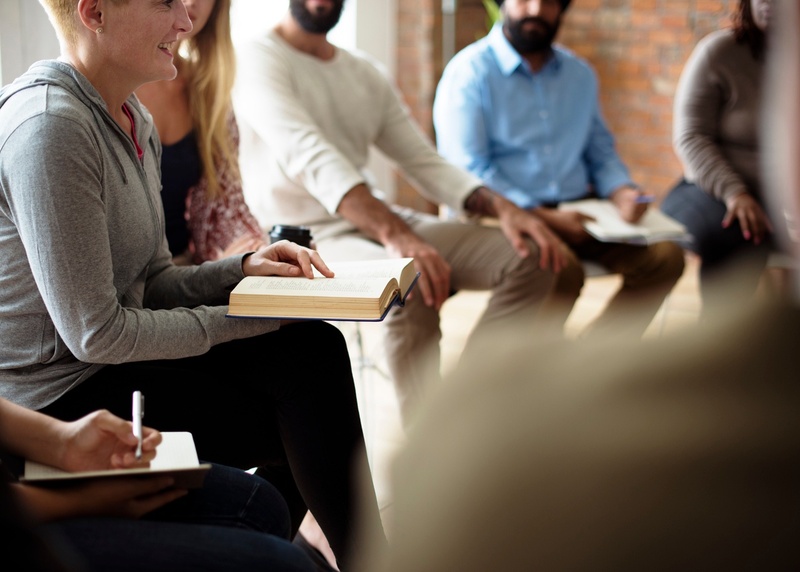 Whether it is for premarital counseling, marital counseling, tending to the sick and dying, grieving, midlife crises, or substance abuse, parish ministers and chaplains are often called upon to offer counseling. 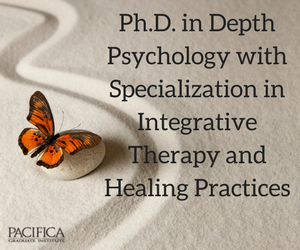 The Depth Psychology program at Pacifica, with its focus on Integrative Therapy and Healing Practices, is very attractive to those of us who feel drawn to hold both the spiritual and the psychological. The Integrative Therapy and Healing Practices Specialization is well suited toward religious leaders who want to further develop their psychological understandings and clinical skills, as well as deepen into their own psychospiritual process. In my experience, this enhanced education deepens the quality of a minister’s work every day. 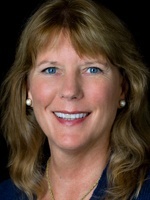 Maren Hansen, Ph.D., M.Div., is Adjunct Faculty at Pacifica Graduate Institute and is a founding faculty member of the first hybrid learning program at Pacifica. Her research interests include the psychological function of myth, female psychology, and ritual. Dr. Hansen is a founding board member of the Joseph Campbell Library and Archives. She studied with Joseph Campbell for years and teaches a course on Joseph Campbell.